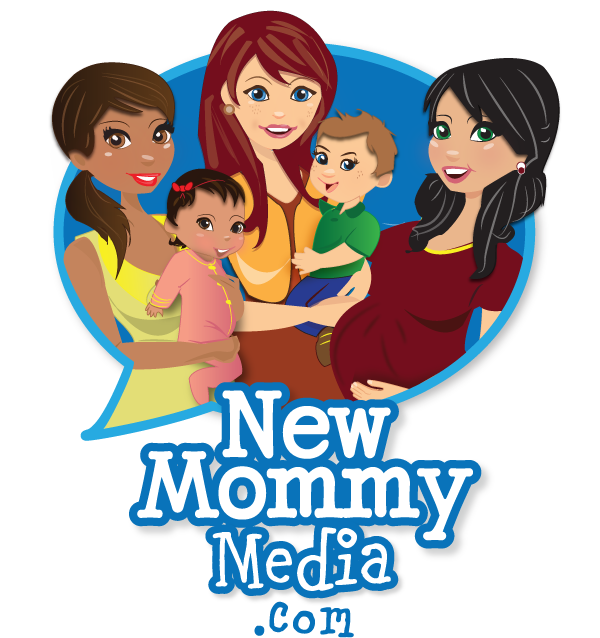 The Nurtured Mama Club - Online Body Positive Community for Moms. Stop letting food and body stress keep you from living the life you crave. Eat freely. Live fully. And ditch that damn scale. You were made for more than points, pounds and perfect eating plans. You aren't on this earth to stress over the size of your dress, plate or piece of cake. You're not just here to survive - you're here to thrive! And if you're not ready to believe this for yourself, we know you want it for your family. 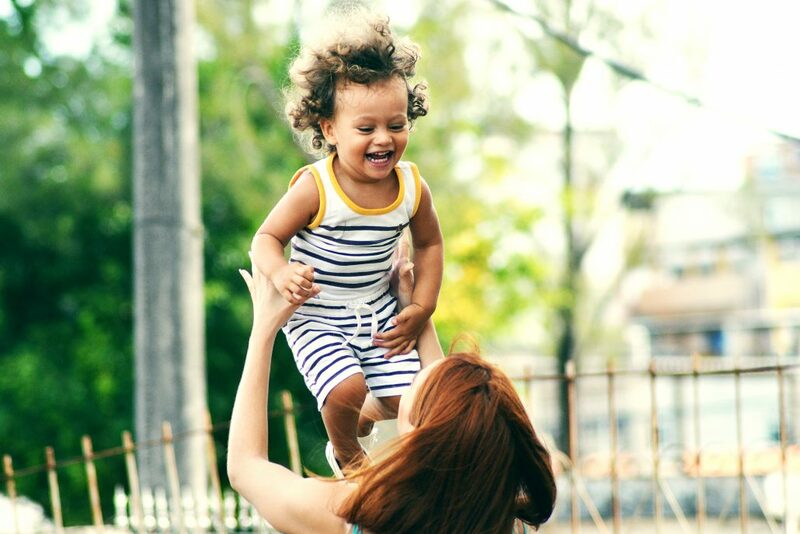 We get it, #Momlife can really shake things up. It's time to find a way of living well that aligns with your values of living a life full of passion, empowerment and a freedom to be authentically YOU. Stop obsessing over "getting your body back" and start learning how to care and nurture the one you're living in right now - because the truth is - that's all you have and all you need. 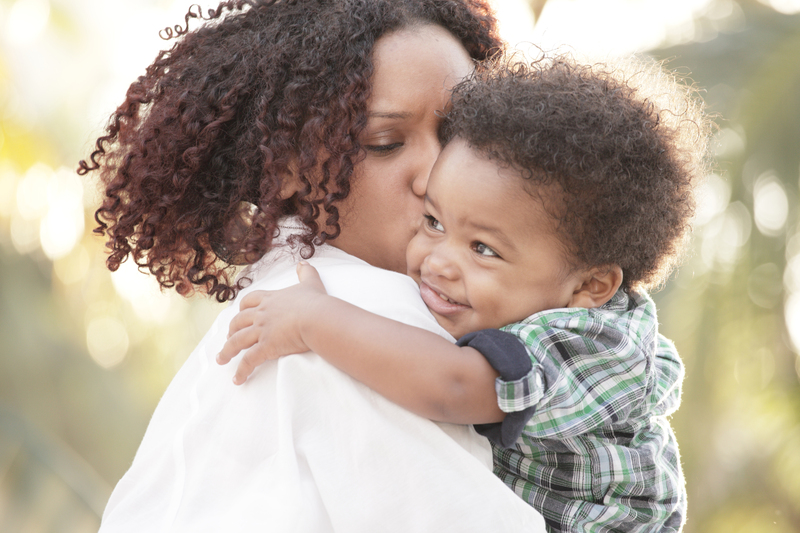 Join a community of mothers who want these things for themselves, their families and the world. 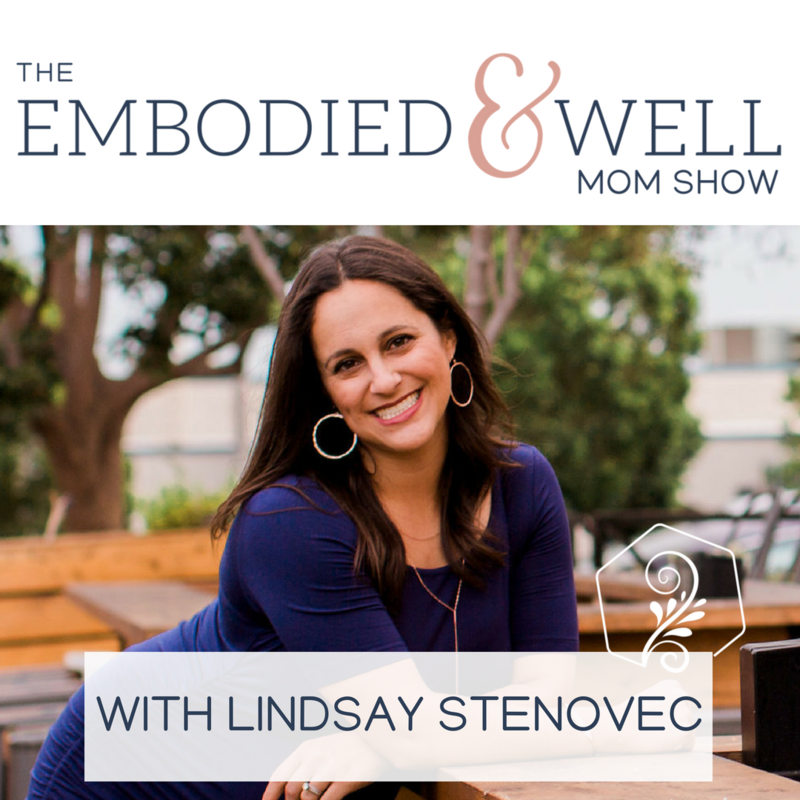 Welcome to the Embodied & Well Motherhood Collective. 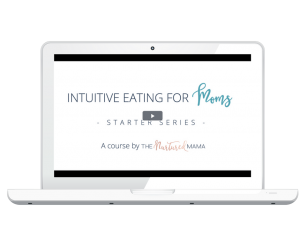 is changing the conversation about food, feeding, body trust and living well while mommin' up.